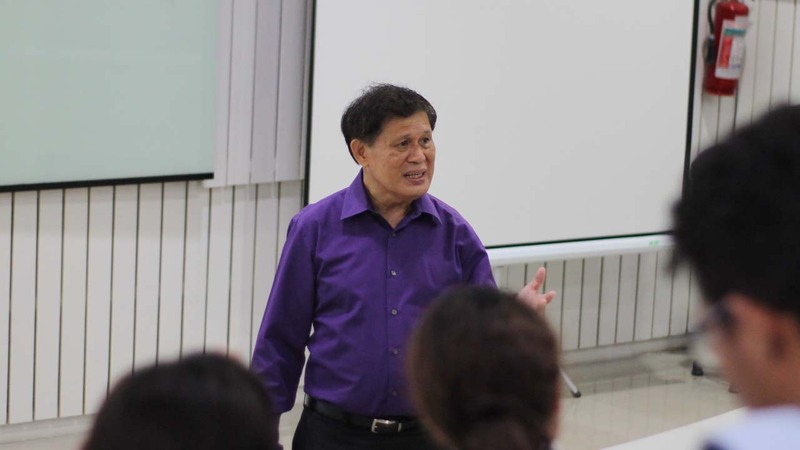 The College of Business Administration and Accountancy Student Government (CBAASG) in collaboration with Toastmasters International, a nonprofit educational organization teaching public speaking and leadership skills, led an English Proficiency Workshop entitled UNLEASH: Toastmaster’s Workshop at various CBAA classrooms to enhance student skills through public speaking and English proficiency during Students’ Week 2018 from November 19 to 23. CBAASG President Mary Maybelle Torres stated that UNLEASH was a part of the council’s vision to further CBAA students’ skills on leadership , public speaking, and language to develop their workplace communication skills. 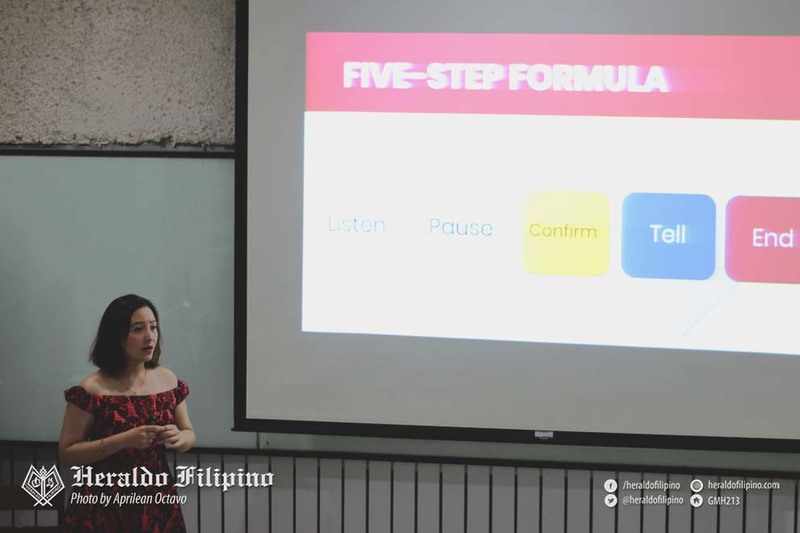 “As business students, kami madalas na nakikipag-communicate sa mga business professionals, we believe that if we enhance their public speaking skills, [their] competitiveness will be developed,” Torres stated. Attended by first to fourth year business students, 18 speakers from Dasmariñas City Toastmasters Club held talks tackling the basics of impromptu speaking, speech researching and organizing, including the speech patterns, organization, gestures and body language, and vocal variety systematically including competitive speaking as a concluding topic of the talk. 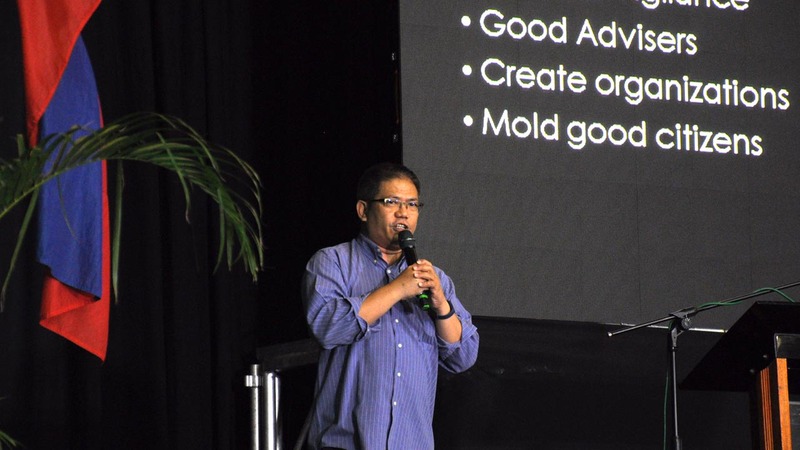 “Ang English proficiency workshop, aligned rin siya sa public speaking; kasi they are taught how to have speech on the spot,” Torres added. Event director and President of Dasmariñas City Toastmasters Club John Armand Matthew Almoradie stated that the workshop is to equip CBAA students with the basics of public speaking knowledge and coach them in terms of gaining confidence on interviews, presentation, thesis writing, and speeches. 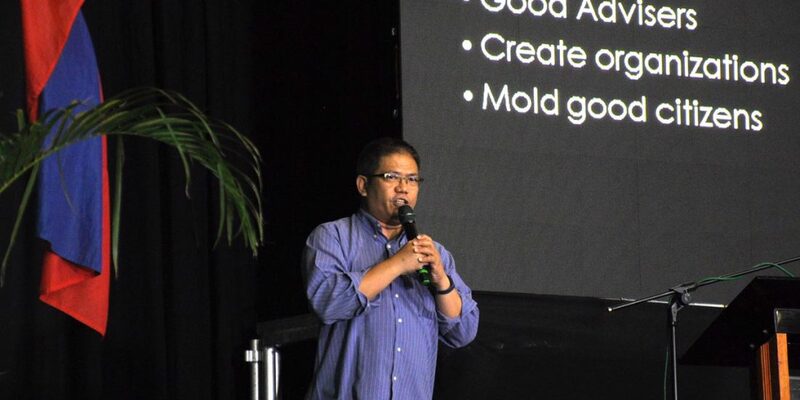 “’Yung pwede nila i-apply [from the workshop], mostly sa classrooms; sa reporting, sa thesis defense; or kung gusto nilang maging competitive about debates,” Almoradie detailed. 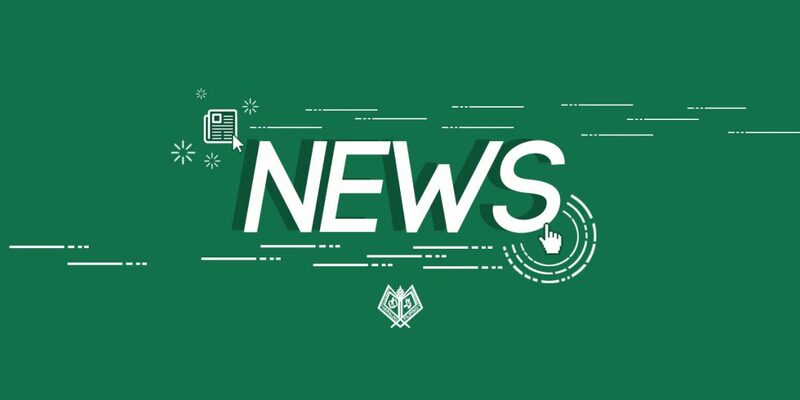 Torres furthered that there will be a second similar event during the upcoming Lasallian Festival next semester.